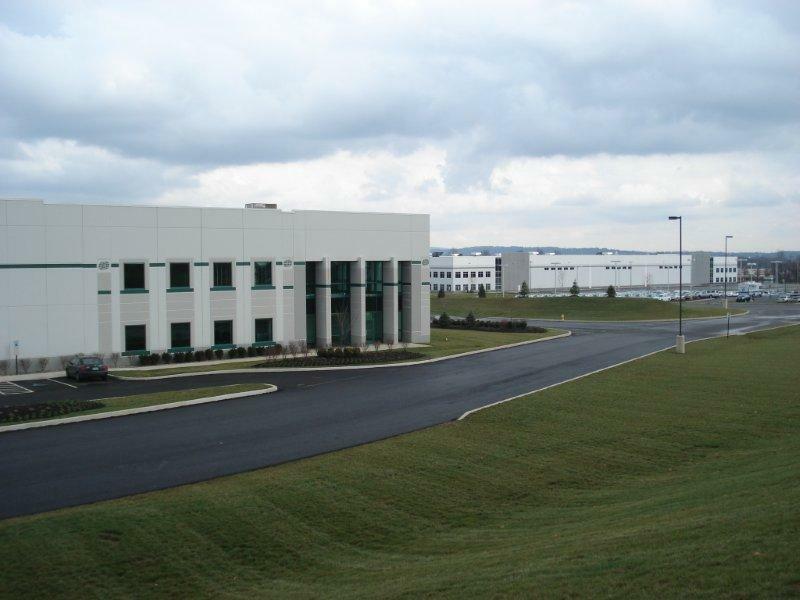 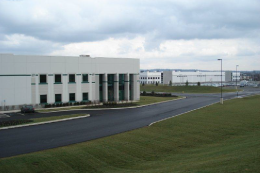 Evans Engineering, Inc. provided professional services for a subdivision and site development for a 2.4 million sf warehouse/distribution park on a 188 acre tract. 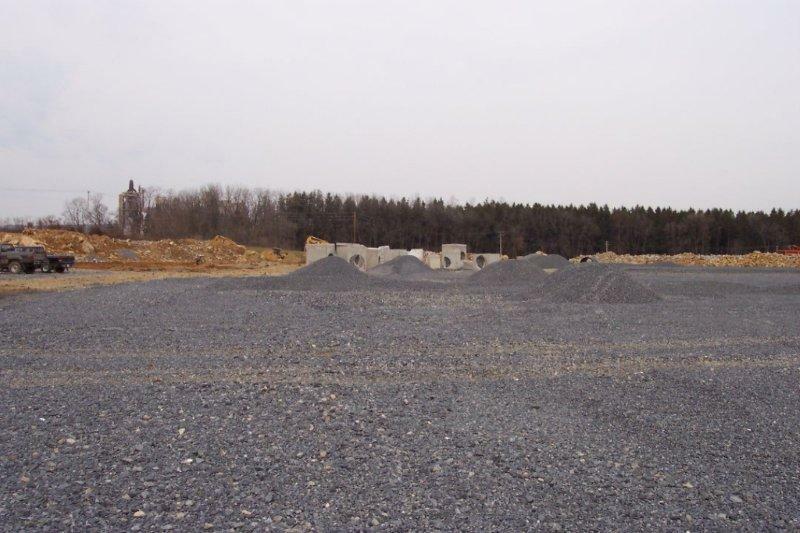 EEI prepared a site feasibility report and a sketch plan identifying the new facility and subsequent site improvements. 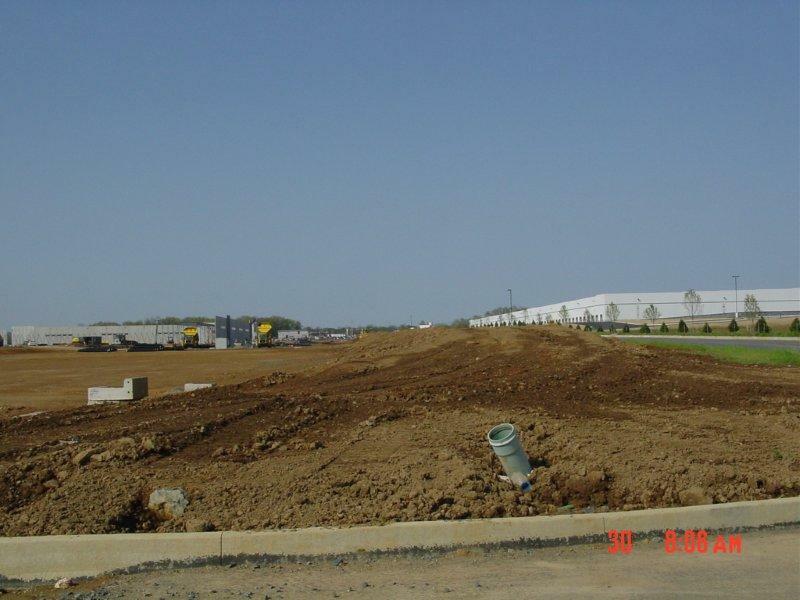 Work included the design of a new township collector street and the installation of a new signalized intersection with PA DOT SR-0033. 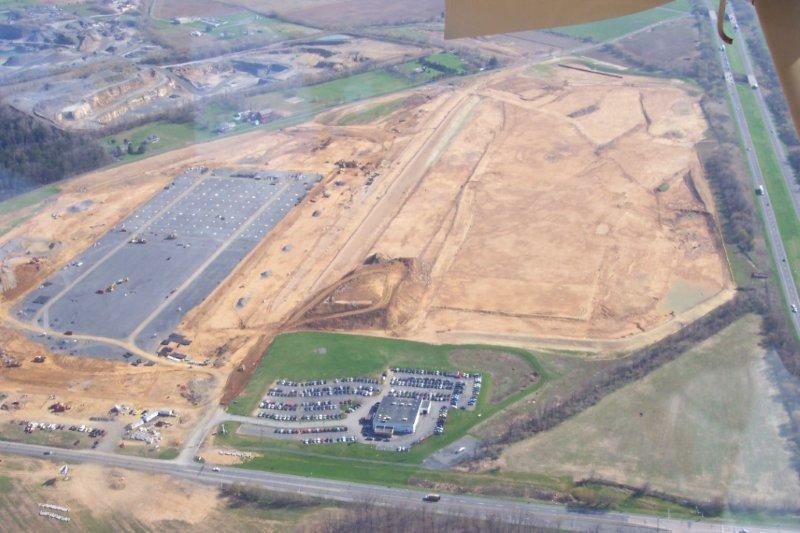 EEI Provided traffic studies, prepared PA DOT right-of-way plans, and obtained PA DOT HOP Permits as well as design of a new access road, cut-fill balancing, stormwater design, erosion and sediment control and a NPDES Permit, Township permitting, utility coordination, construction bond estimates and specifications. 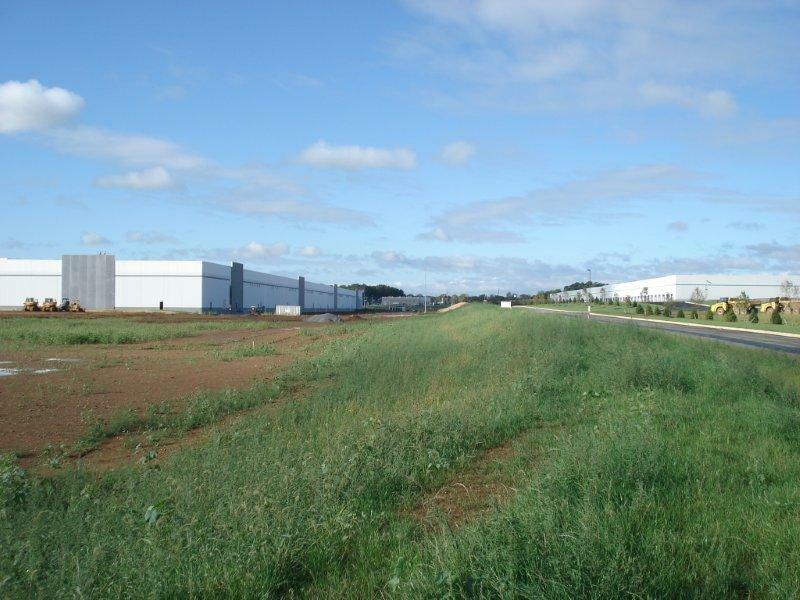 Additionally EEI prepared an application for a State High Volume Highway Occupancy Permit and designed the roadway widening taking an existing four-lane road out to a signalized, seven lane intersection. 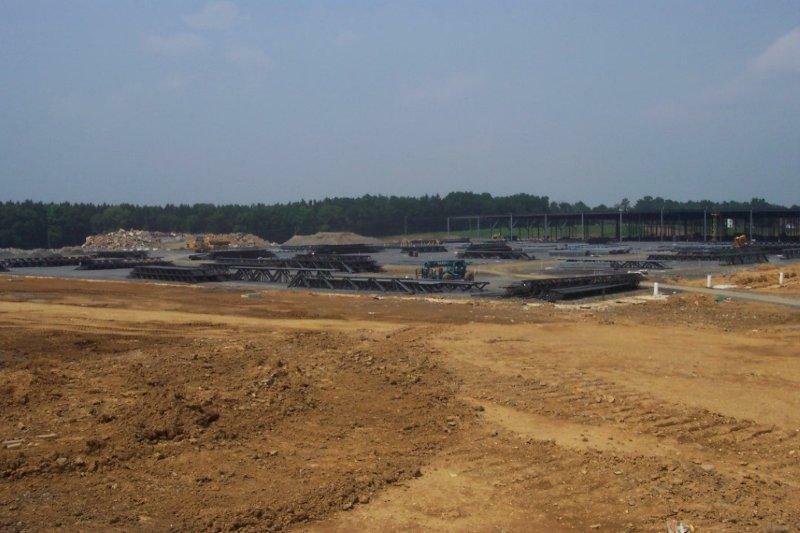 EEI also provided limited construction phase services, which included shop drawing review, general coordination, and construction phase site visits.